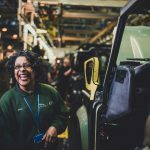 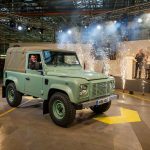 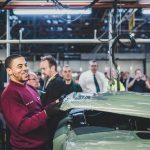 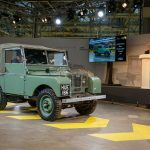 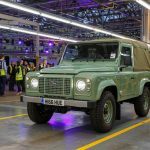 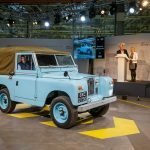 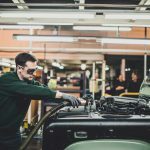 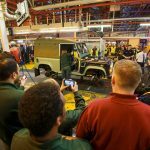 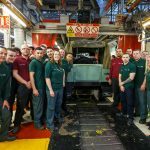 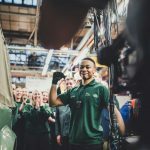 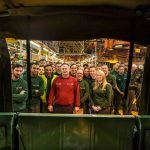 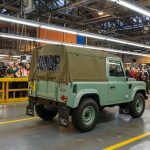 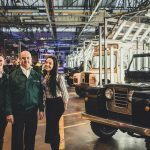 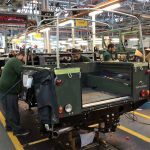 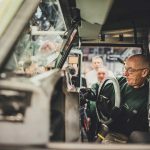 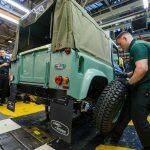 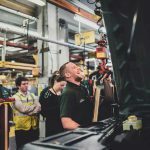 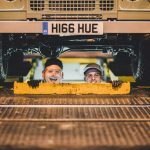 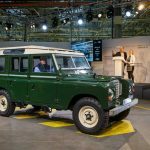 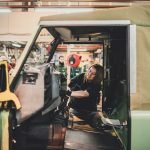 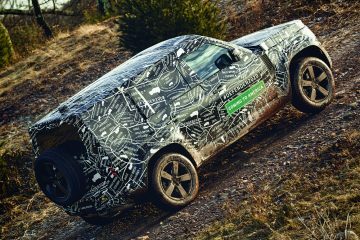 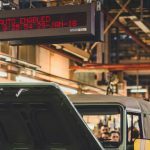 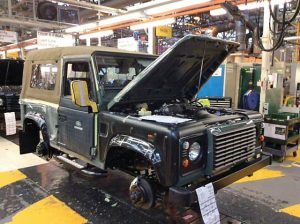 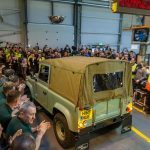 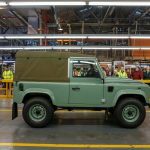 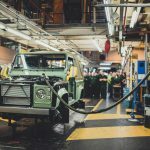 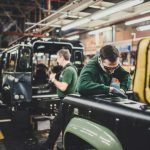 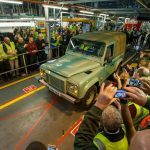 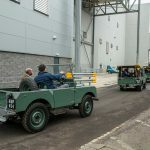 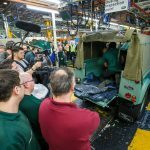 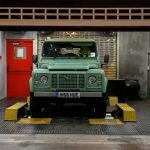 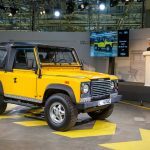 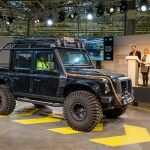 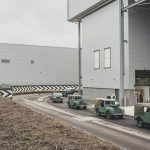 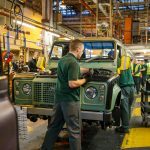 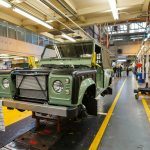 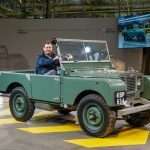 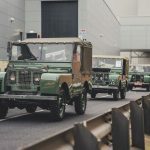 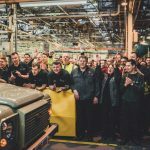 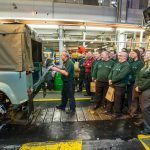 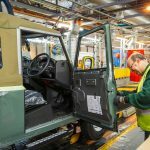 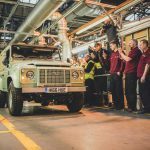 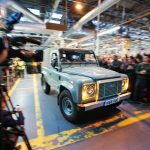 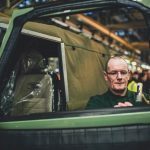 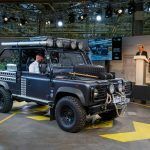 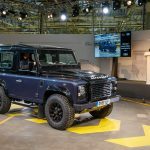 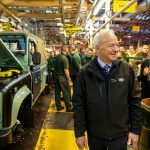 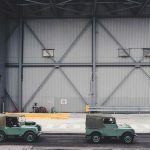 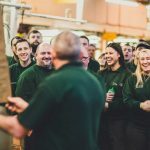 The last Defender, a 90” Heritage Green soft top, drove off the production line at Solihull with its horn tooting and lights flashing on January 29, 2016. 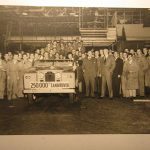 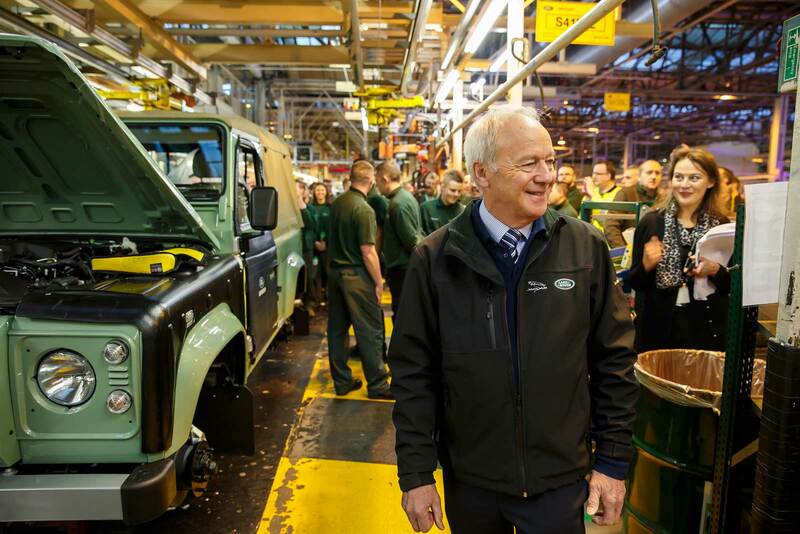 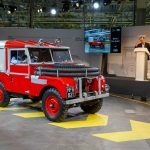 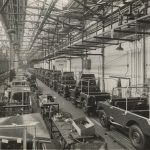 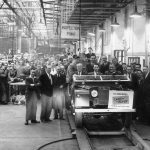 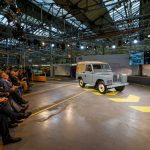 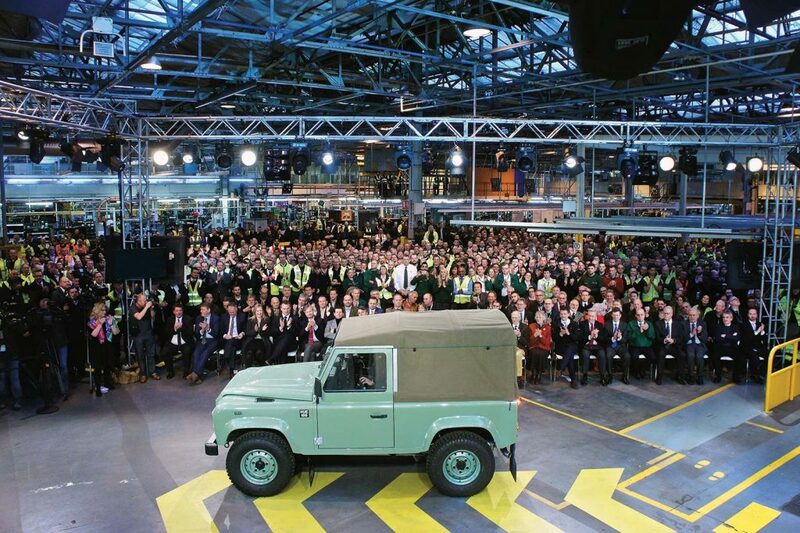 The applause from hundreds of current and former Land Rover employees gave due honor to this legendary vehicle. 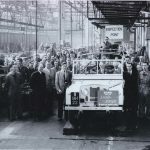 Meanwhile Rovers Magazine readers keep the Defender spirit alive. 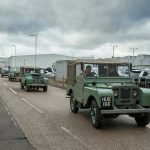 Last summer Alaska enthusiasts worked together to reunite three British adventurers with their Land Rover Series II 109”. 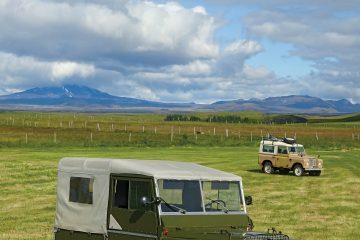 Beginning in 1960 It had travelled over 14 months from Tierra del Fuego on its way to the Arctic Circle, when circumstances forced the end of their quest, only 500 miles from their intended finish. 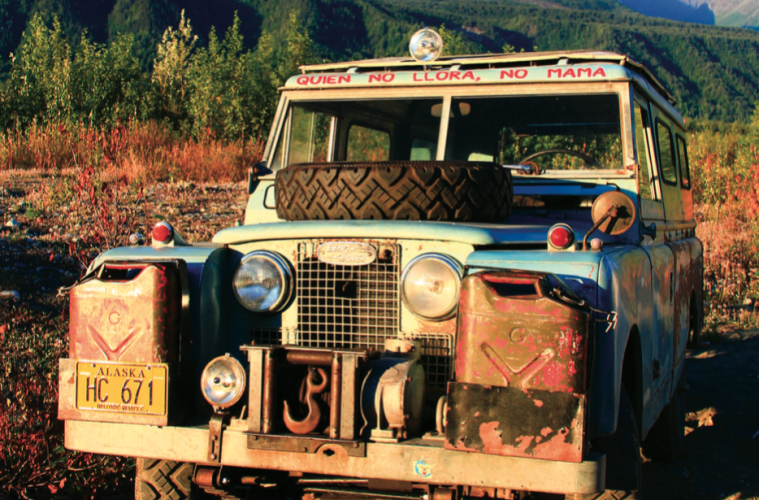 Imagine their shock when they discovered that Alaskans had revived the Land Rover and invited the remaining expeditioners to complete their journey. 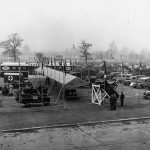 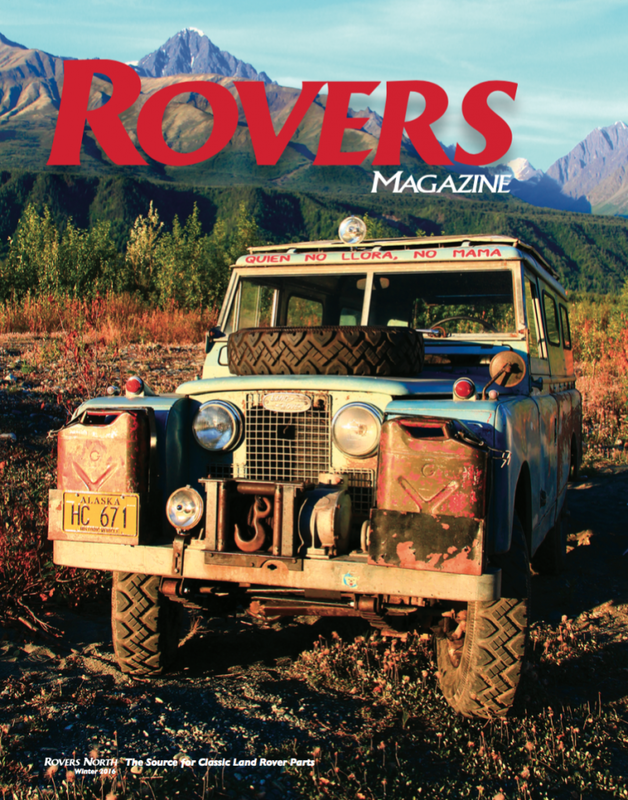 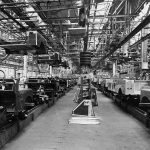 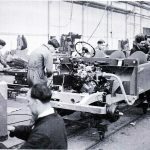 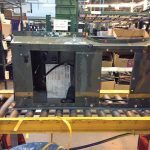 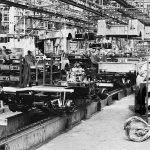 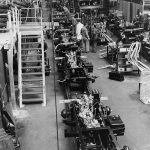 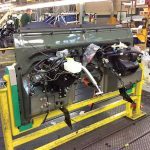 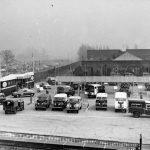 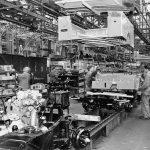 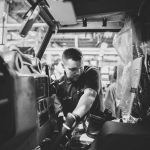 Rovers North was honored to assist in the rebuild of the historic vehicle and we’re delighted to share their stories in this issue. 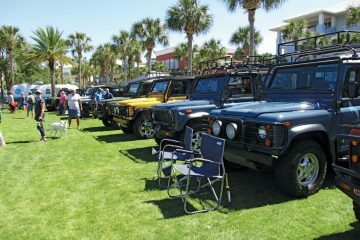 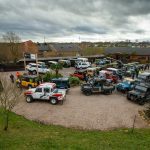 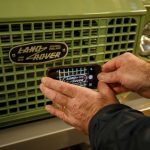 Land Rover enthusiasts in the southwest and California banded together to create the inaugural Western Land Rover Rally, at which a refurbished Discovery I was offered as a raffle prize. 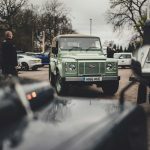 We also had the pleasure of working with the indefatigable volunteers of the Rovers Owners of Virginia on the annual Mid Atlantic Rally, one of the nation’s longest-running events. 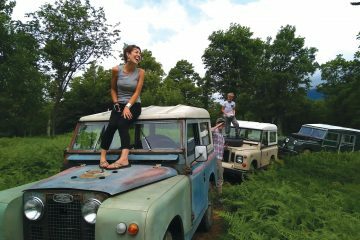 And we returned for a long overdue visit to the Old North State Land Rover Society’s Uwharrie Rovers Expedition. 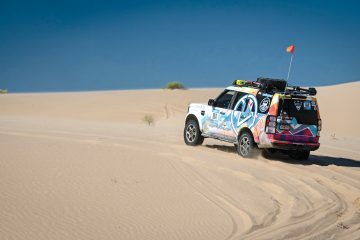 We hope that this issue’s regular columns will give you some entertaining moments in between your Land Rover drives. 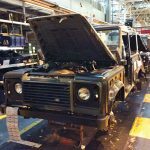 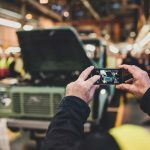 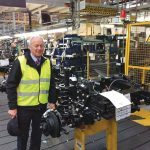 Rovers North remains committed to helping every enthusiast keep their Land Rover in the best condition for its daily use, whether on or off-road. 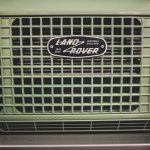 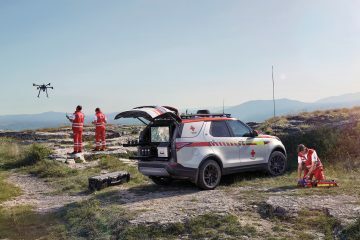 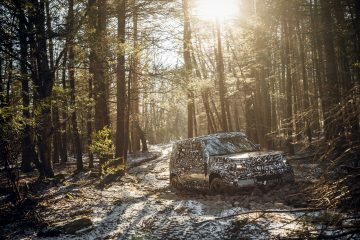 We thank you for reading Rovers Magazine and for letting Rovers North be a part of your Land Rover experience.